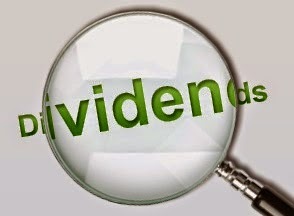 "Dividend Ex-Date" is the actual ex-date already announced by the company. "Next Estimated Ex-Dividend Date" as the name implies, is the estimated next dividend ex-date of the company based on their historical trend of dividend releases. If you want additional items to be added on this table hit the comment button below and we'll try to get them included next month.